8:00 –8:15 Door Prizes and wrap up. 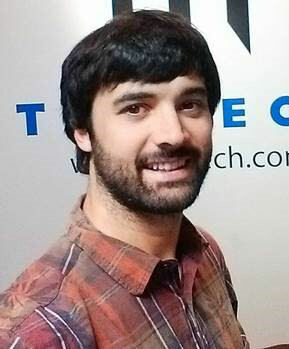 Justin Lingerfelt is an application engineer with TriMech and has held that position for several years. Prior to joining the reseller world, Justin spent 8 years as a mechanical designer. Justin is a current Certified SOLIDWORKS Expert (CSWE) and offers support through demonstrations, and customer consultations/design reviews. Rapid Design is a suite of design tools that helps engineers tap into the infinite possibilities MISUMI components provide from design inspiration to designing directly into SOLIDWORKS. 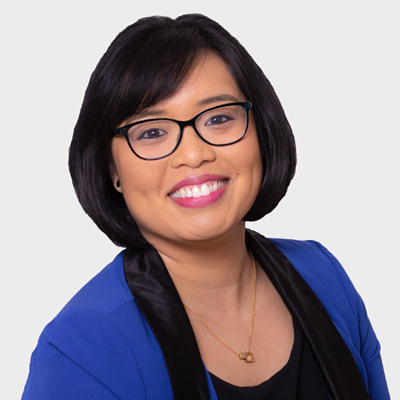 Carlicia Layosa is a Marketing Product Engineer at MISUMI USA. She holds a degree in Mechanical Engineering from the University of Illinois at Chicago and is pursuing her Master’s in Energy Engineering. She is a Certified SOLIDWORKS Associate and a Marketo Certified Expert with a passion for education and training. You can believe this sheet!